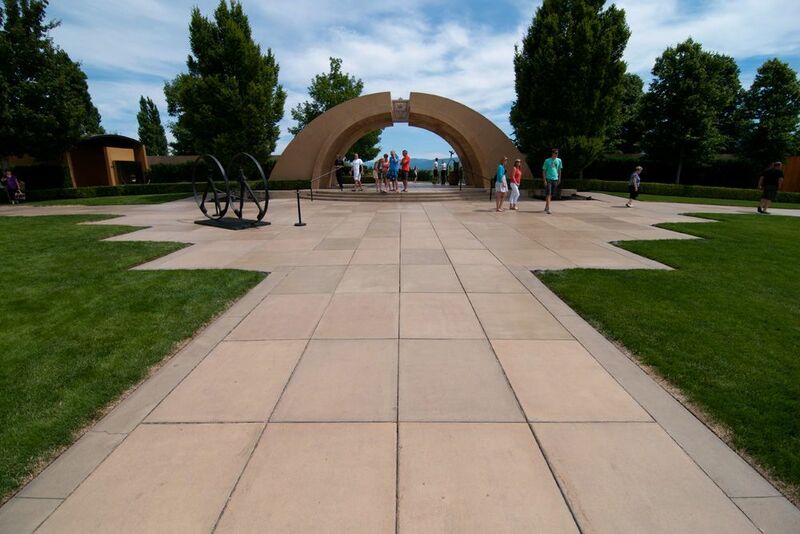 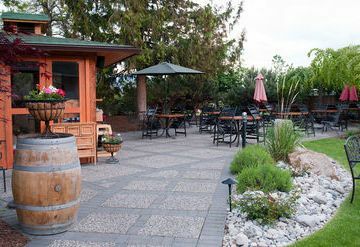 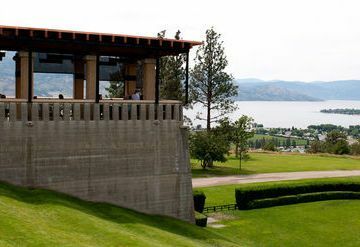 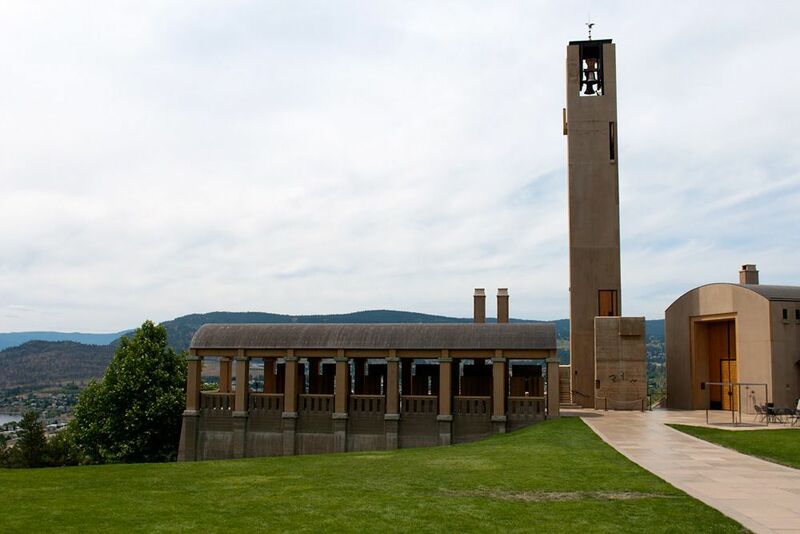 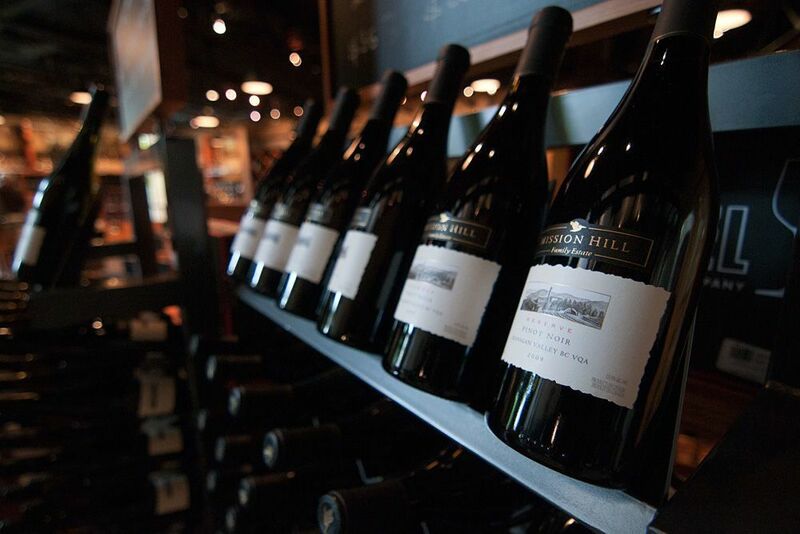 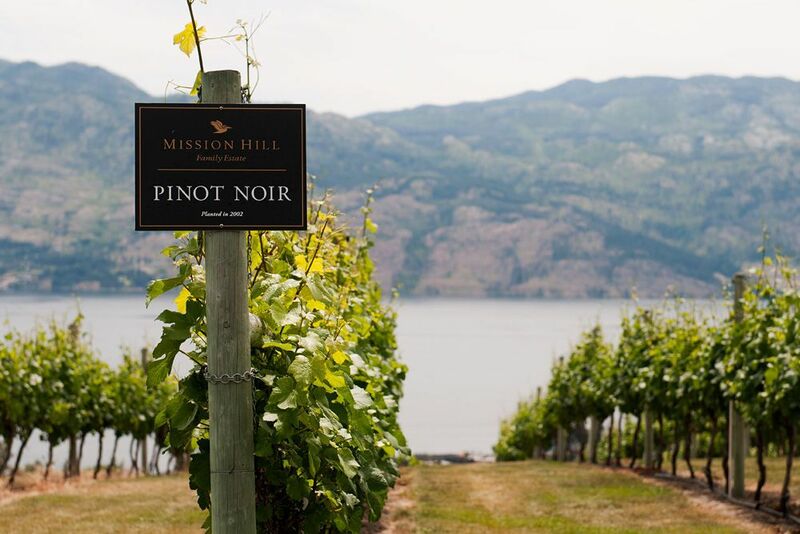 Mission Hill Family Estate Winery is situated in the heart of British Columbia's breathtaking Okanagan Valley wine country, one of the Pacific Northwest's undiscovered gems. Making great wines and providing a special place where people can enjoy them has been proprietor Anthony von Mandl's dream and life's work. 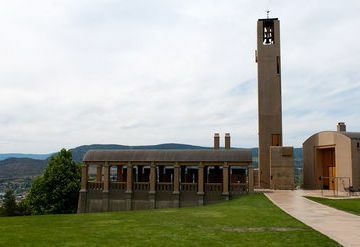 Now it's a reality, and one that he and his family want to share with everyone who visits their winery high atop Mission Hill. 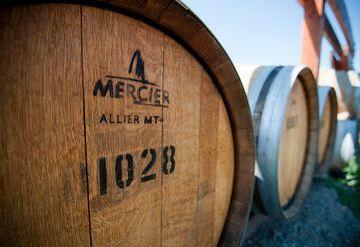 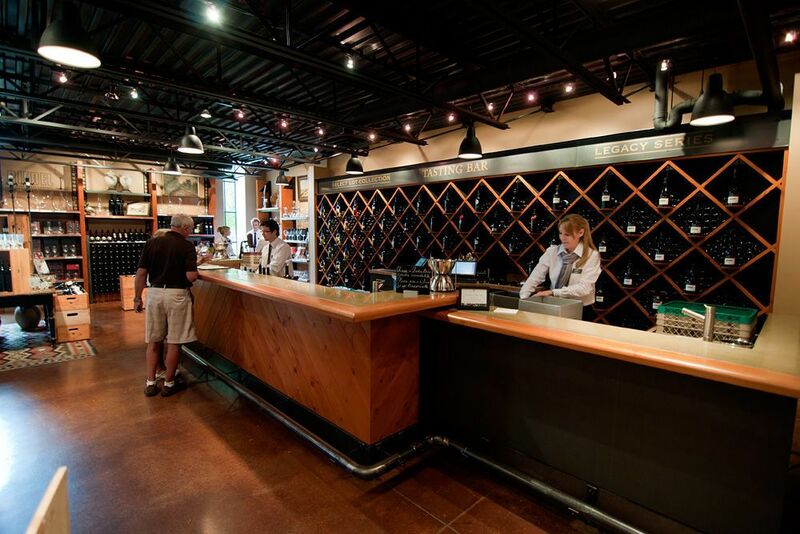 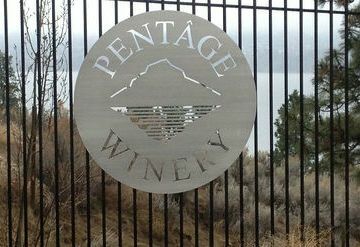 They would like you to think of their winery as a refuge from the hurried pace of daily life. 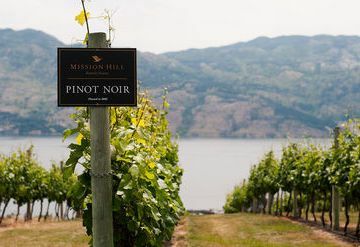 Mission Hill Winery and its staff invite you to experience the nature and art of winemaking by walking the lush on-site vineyards, visiting the Wine Education Centre, and touring the underground cellars. Sample fine wines by the glass, enjoy the estate architecture, marvel at the vista, gaze at Lake Okanagan and reflect on a process that's almost as old as time itself. 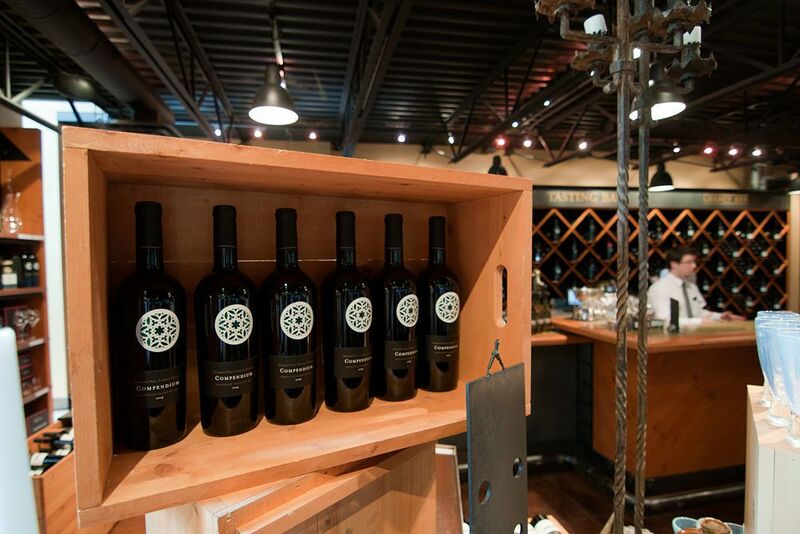 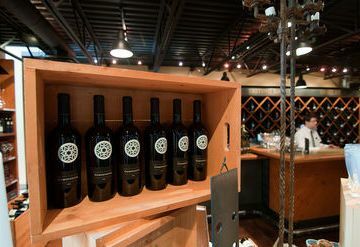 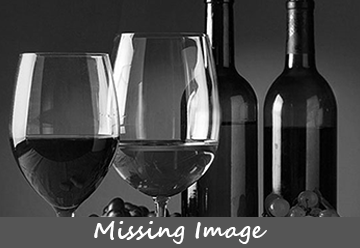 Wine is available for purchase on-site at the wine shop. 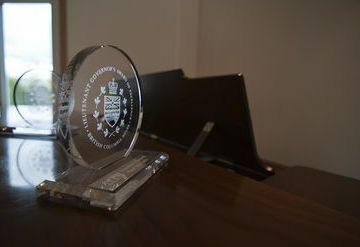 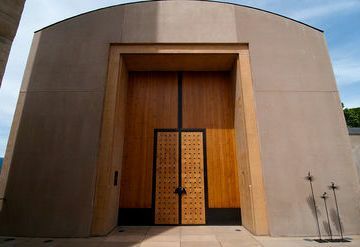 They also, from time to time, permit special library releases through their website. 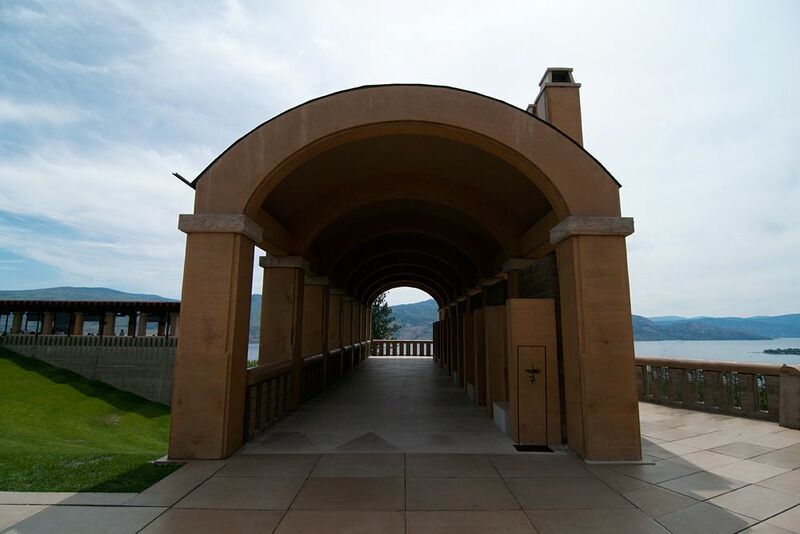 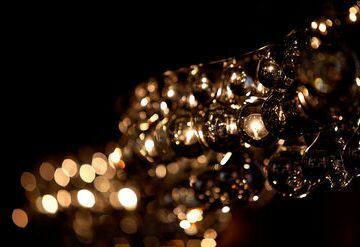 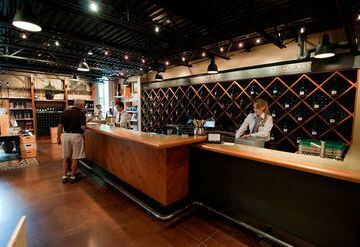 Please see the Mission Hill Winery website for detailed information about tours and wine programs. They look forward to your visit.